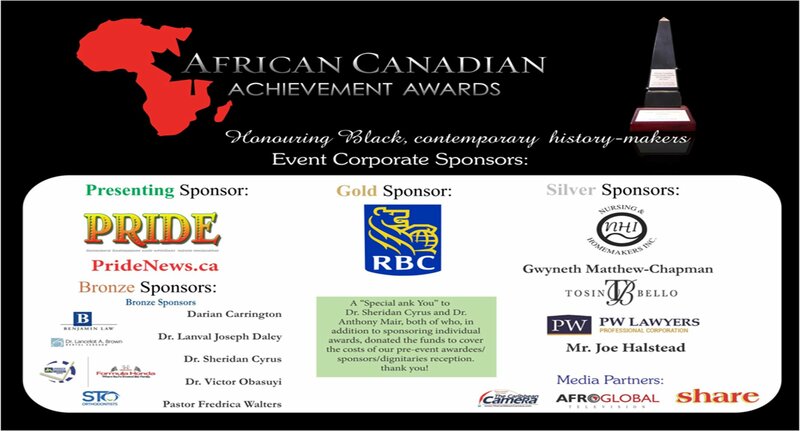 Mark Beckles honoured by African Canadian Achievement Awards of Excellence. 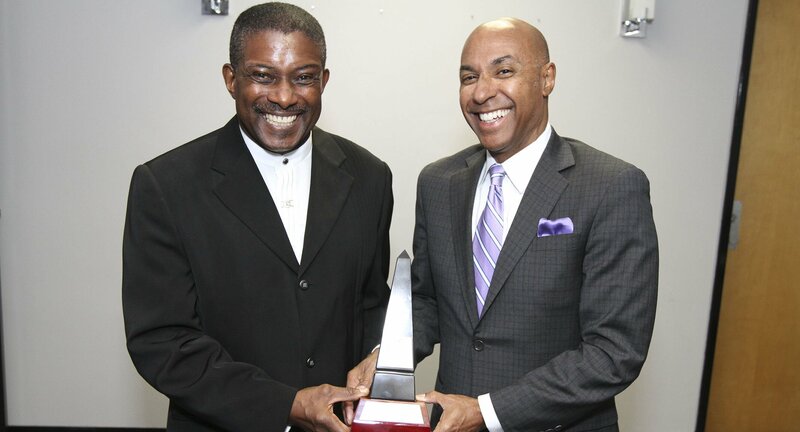 The RBC Insurance executive, along with 14 other distinguished achievers, were recognised as "contemporary Black history-makers". 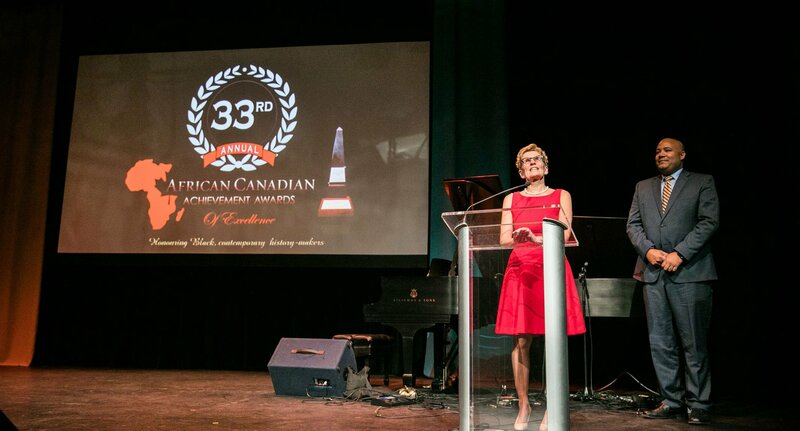 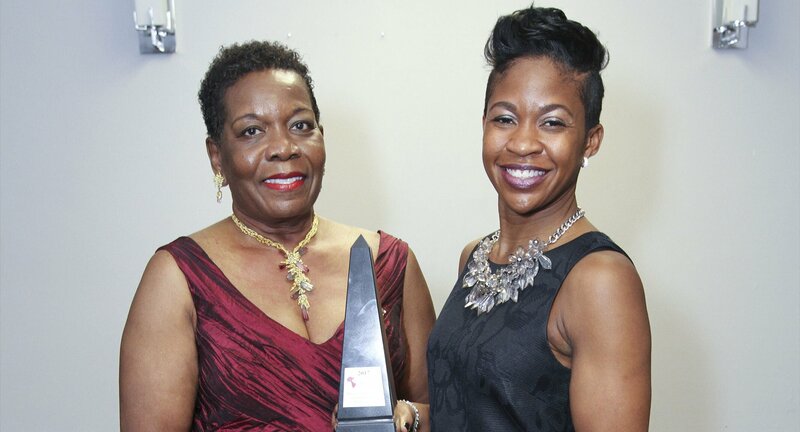 Business executive and philanthropist, Delores Lawrence, was honoured with a 2017 African Canadian Achievement Awards of Excellence Lifetime Achievement award. 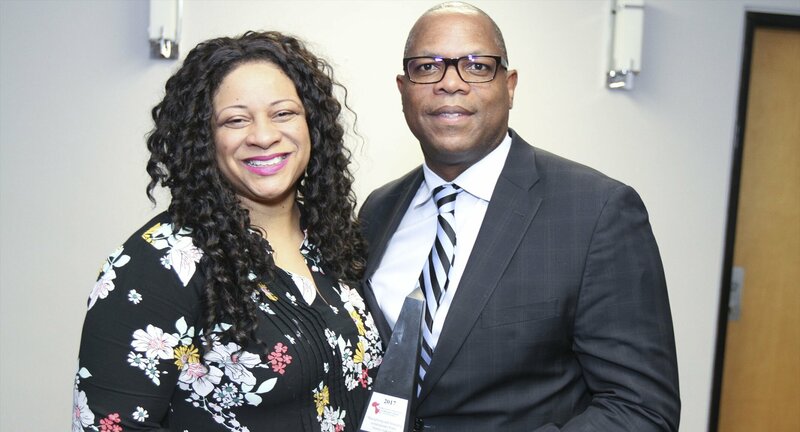 Become a sponsor and enjoy the many benefits of premium exposure and supporting excellence in our community.